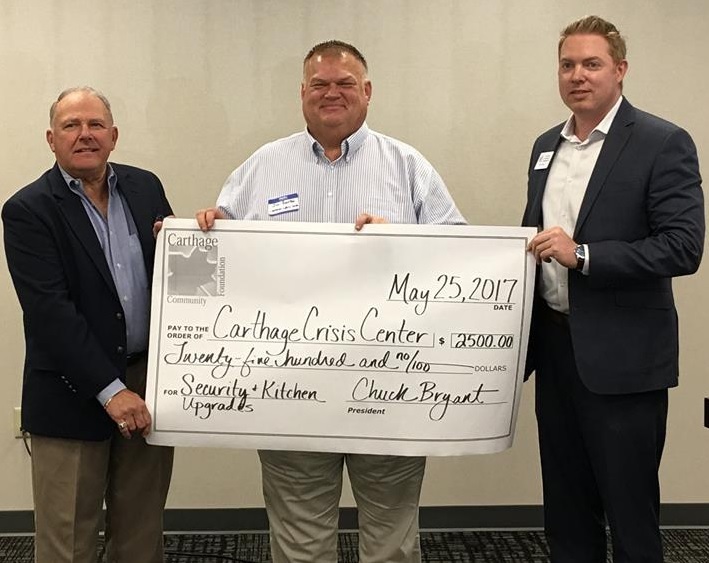 Carthage Crisis Center has been named #1 Non-Profit in Carthage! 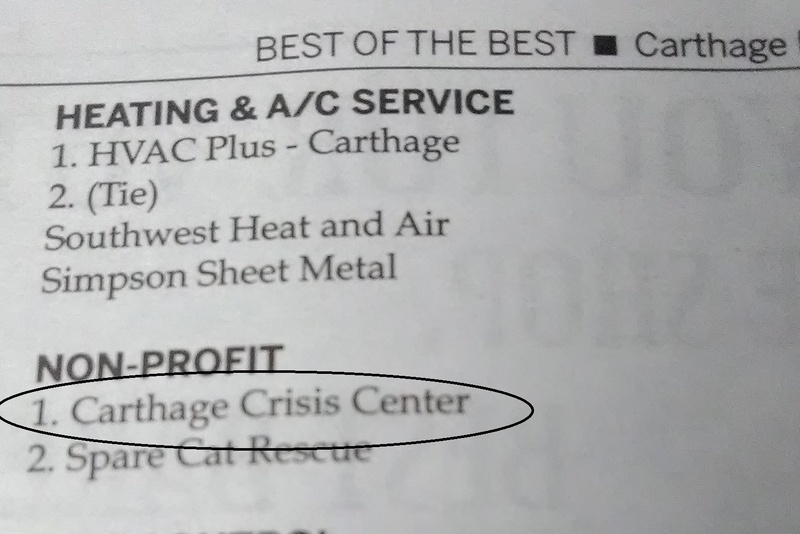 The votes have been cast and the winner is…Carthage Crisis Center…really! Thank you Carthage voters and Carthage Press for your vote of confidence! We are honored by this award!